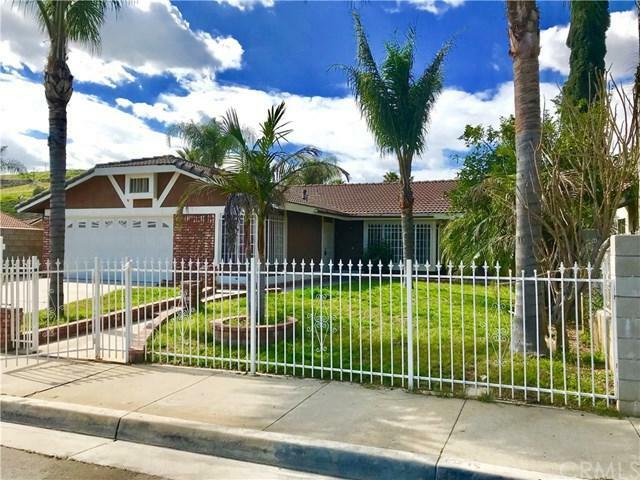 3301 Florine Avenue, Riverside, CA 92509 (#300912787) :: Ascent Real Estate, Inc. Very motivated seller. 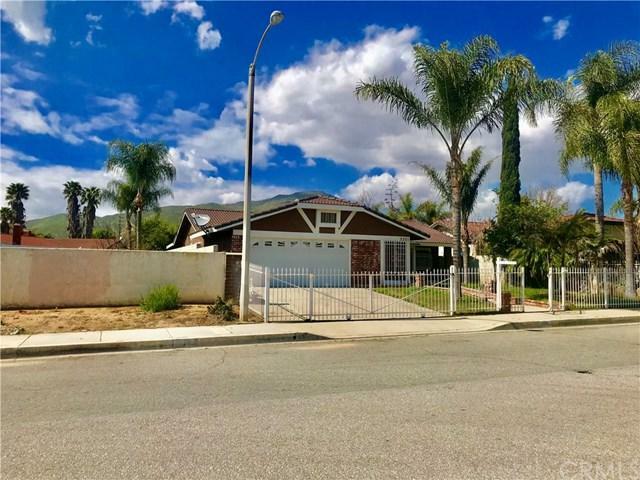 Priced to sell, it will not last too long come and see it soon.Beautiful three bedroom two bathroom home in Highly desirable Sunnyslope neighborhood in Jurupa Hills. Tile and wood floor throughout the home. New kitchen granite countertop. New paint, new toilets, new sinks, new water heater, new AC unit. Lots of fruit trees and tall palm trees. Huge backyard with oversized patio roof. Lots of hard scape done in backyard and front yard. Basketball court in backyard. Property has fence Very motivated seller. 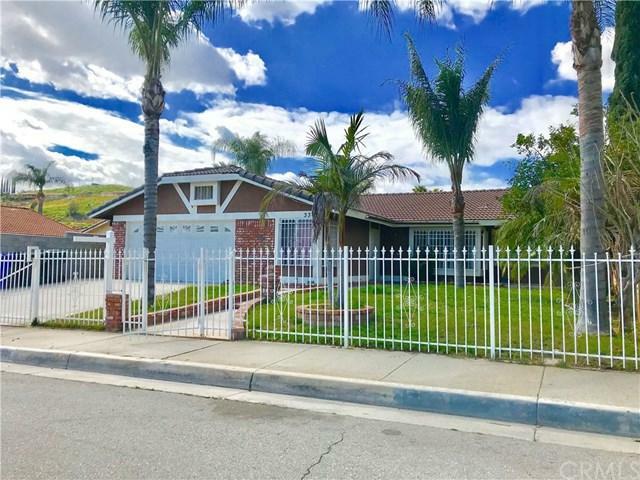 Priced to sell, it will not last too long come and see it soon.Beautiful three bedroom two bathroom home in Highly desirable Sunnyslope neighborhood in Jurupa Hills. Tile and wood floor throughout the home. New kitchen granite countertop. New paint, new toilets, new sinks, new water heater, new AC unit. Lots of fruit trees and tall palm trees. Huge backyard with oversized patio roof. Lots of hard scape done in backyard and front yard. Basketball court in backyard. Property has fence with gate in the front yard and property has block wall all around. 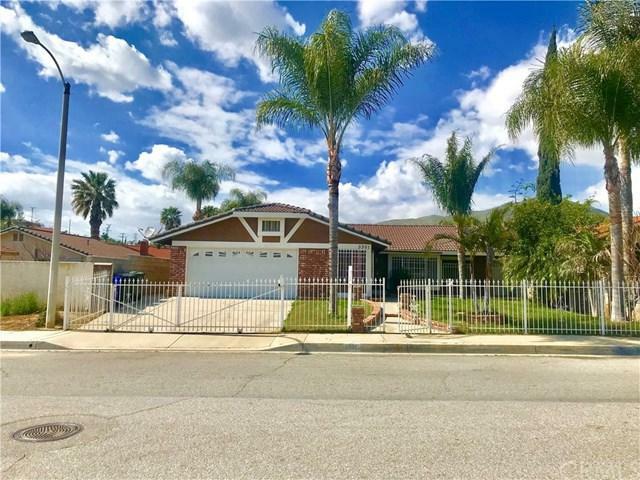 Home is very near shopping stores restaurants, Parks,Oak quarry golf club,Jurupa mountains discovery center museum, Martin Tudor water park and much more.